Susan Zela Bissett (Zela) is an educator, writer and artist with a lifetime involvement in environmental education and advocacy. 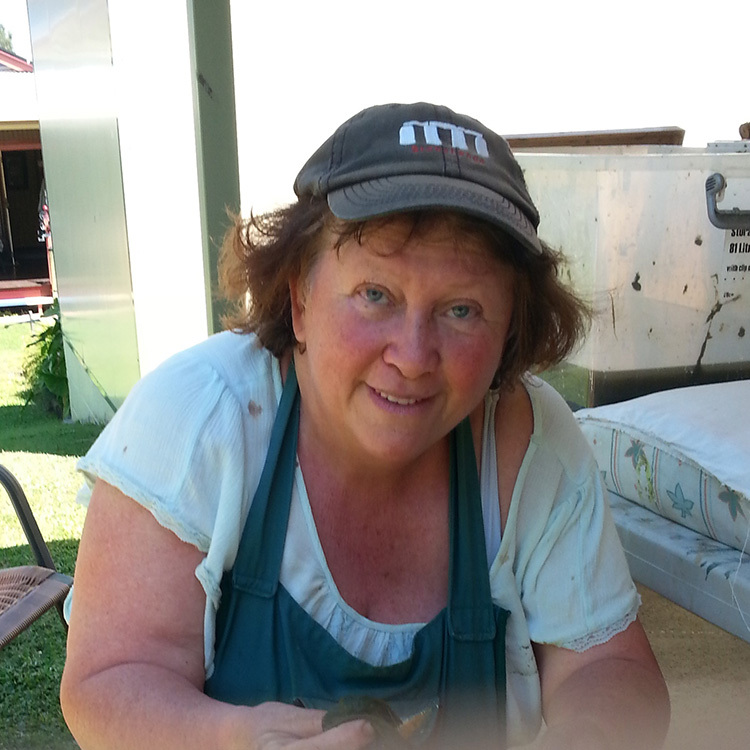 Zela was born on Butchulla Country in Maryborough and has worked as an artist, educator, permaculture gardener, studio potter and consultant. She is passionate about sustainable lifestyles, maintaining habitat for wildlife and about unleashing the creativity in all of us.